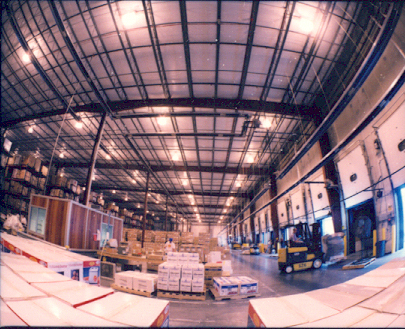 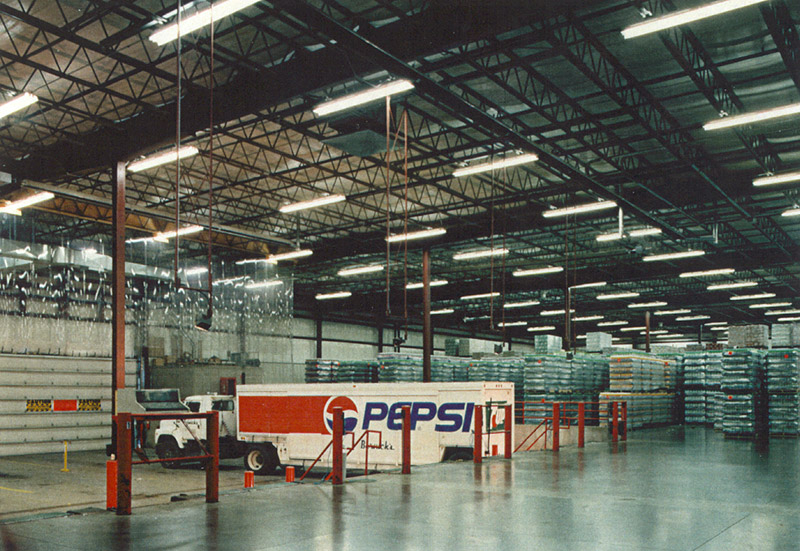 For three generations, Rice Companies has excelled at large, complex facilities for warehousing and distribution centers. 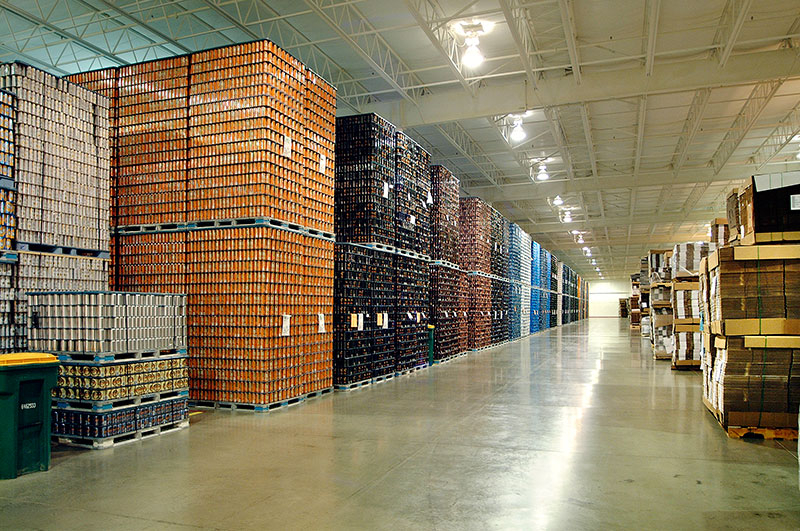 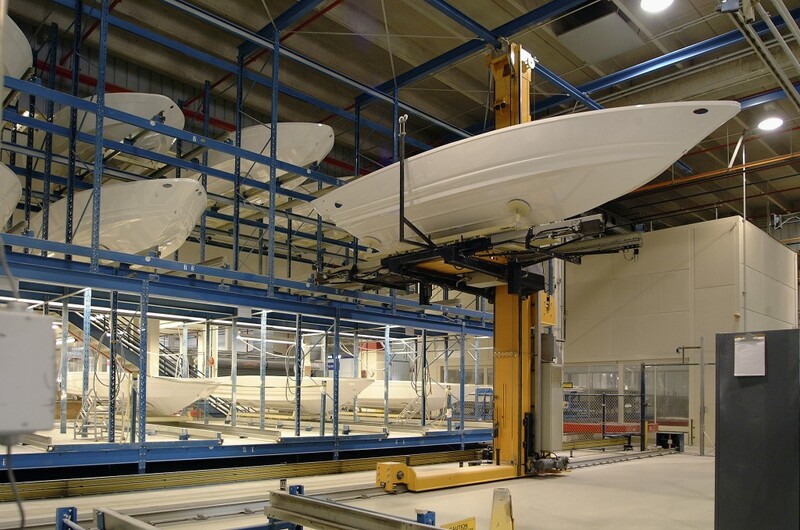 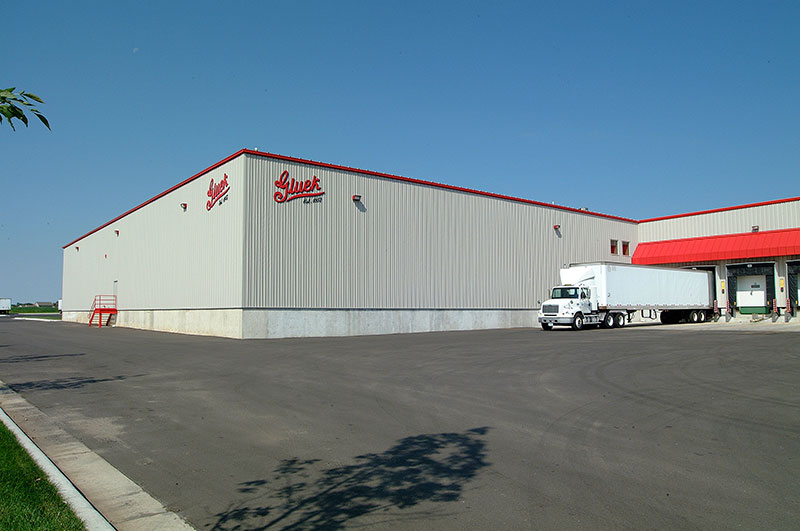 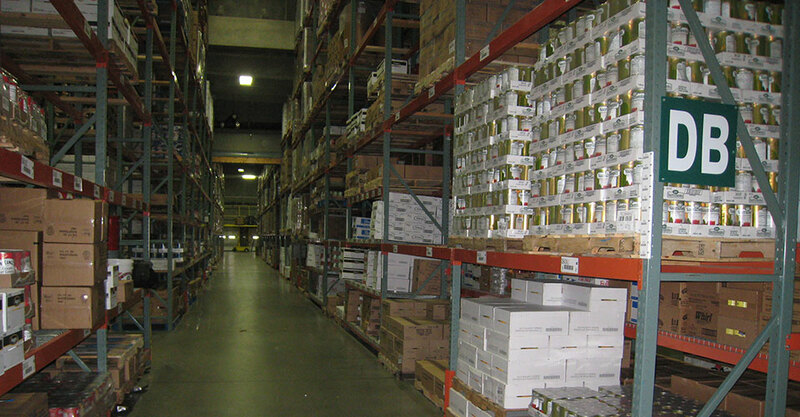 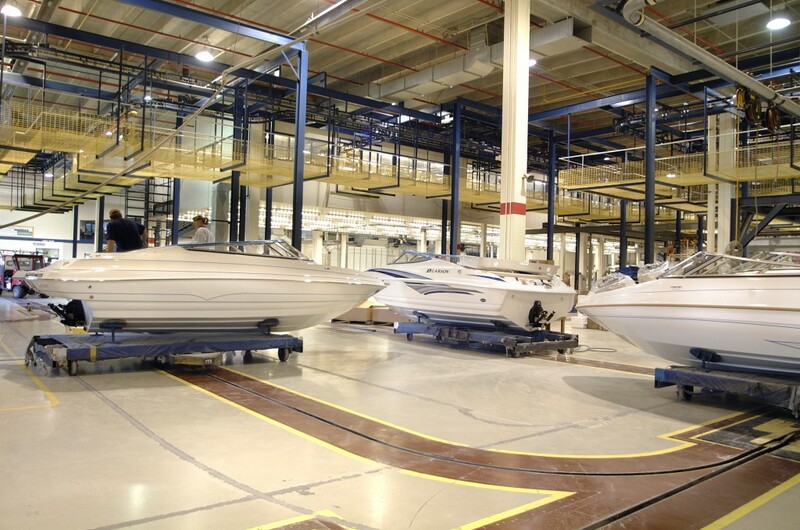 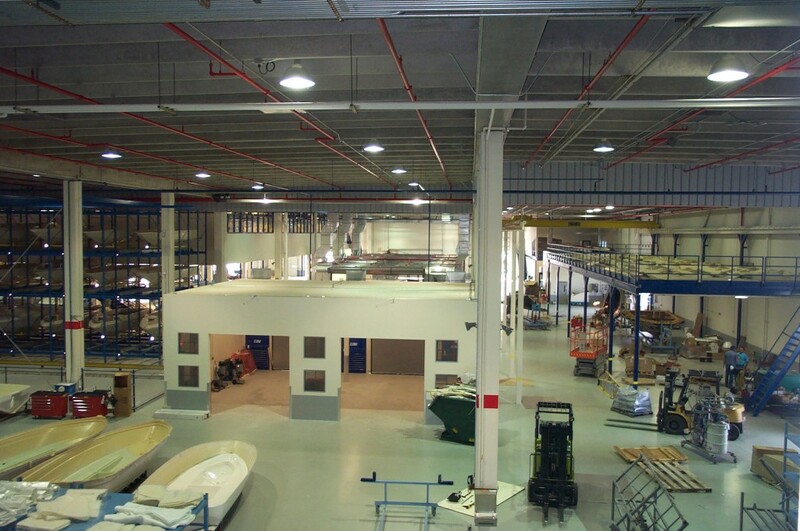 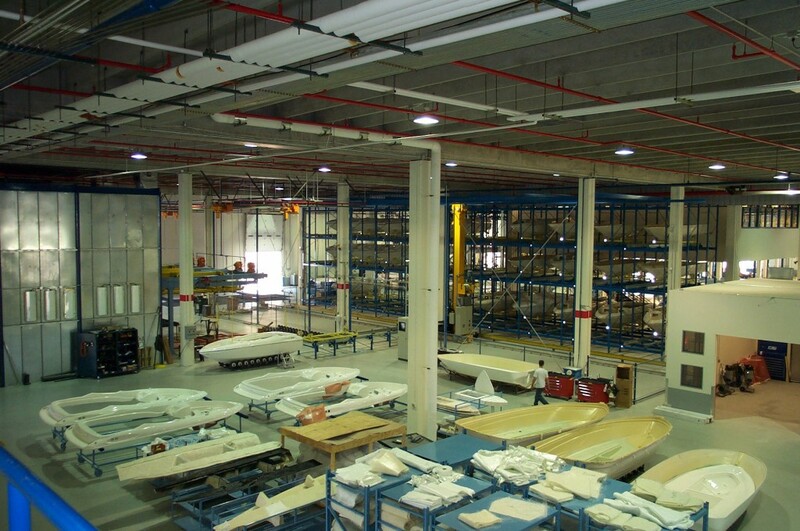 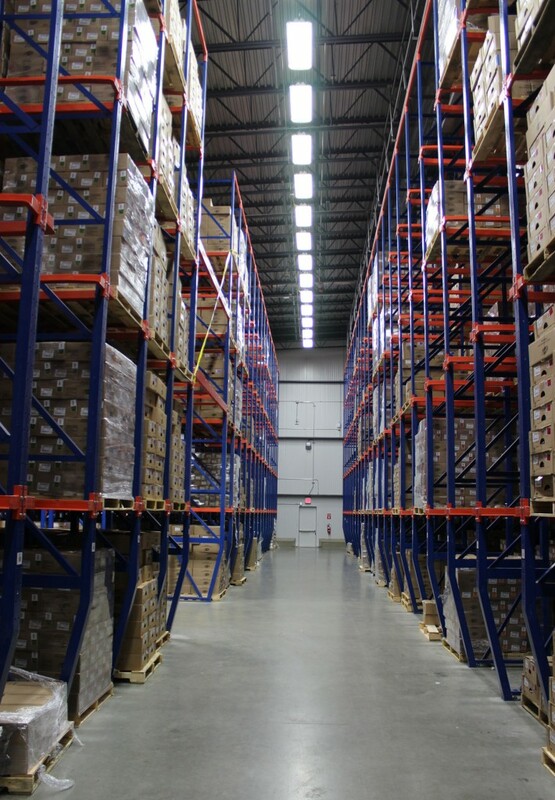 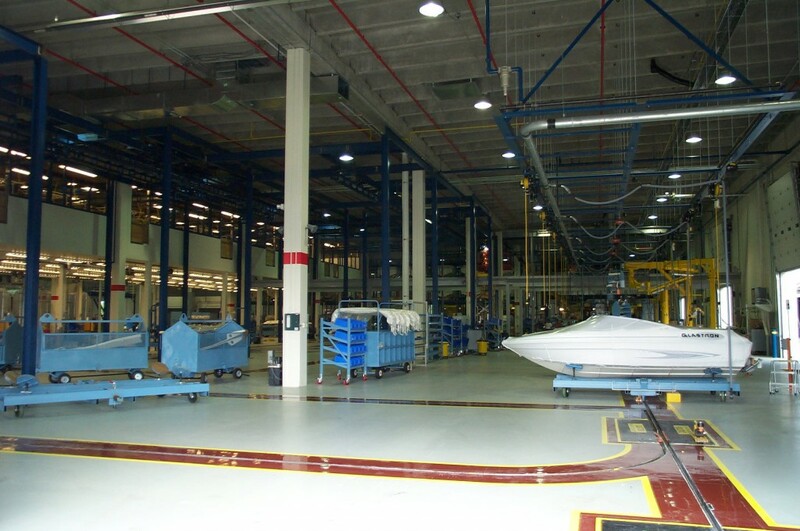 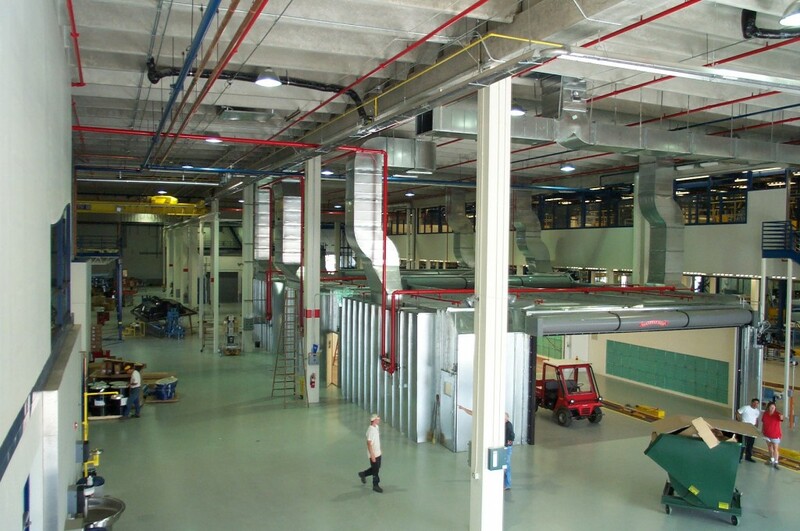 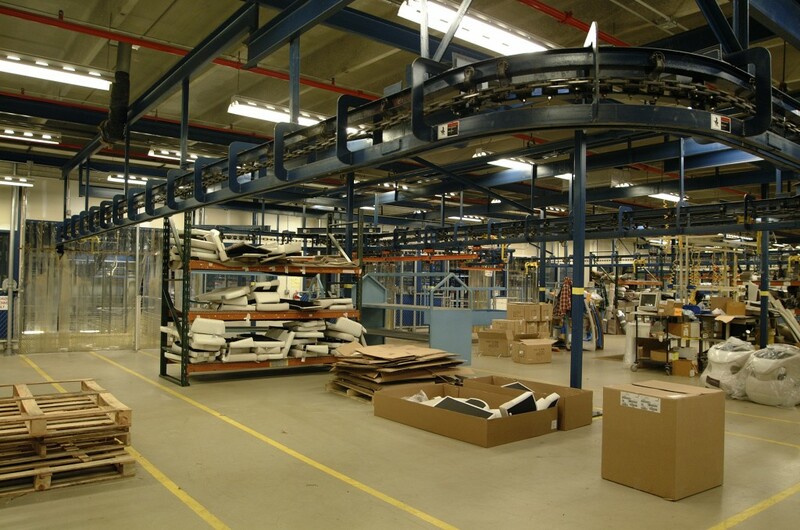 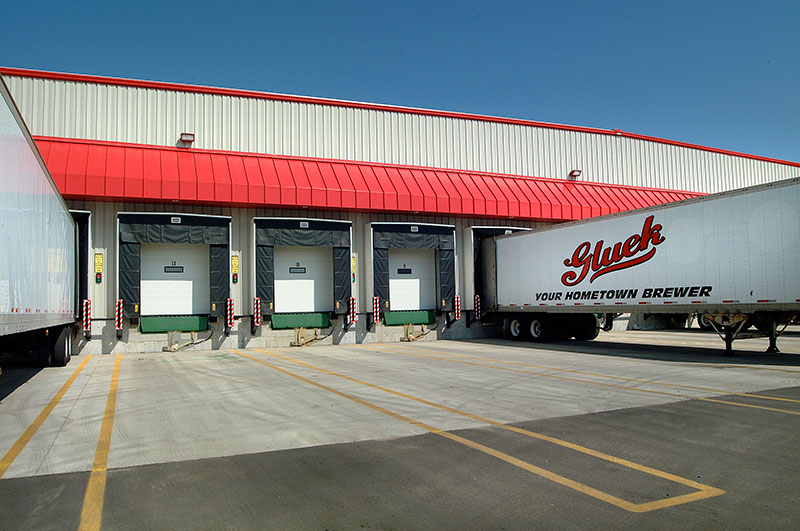 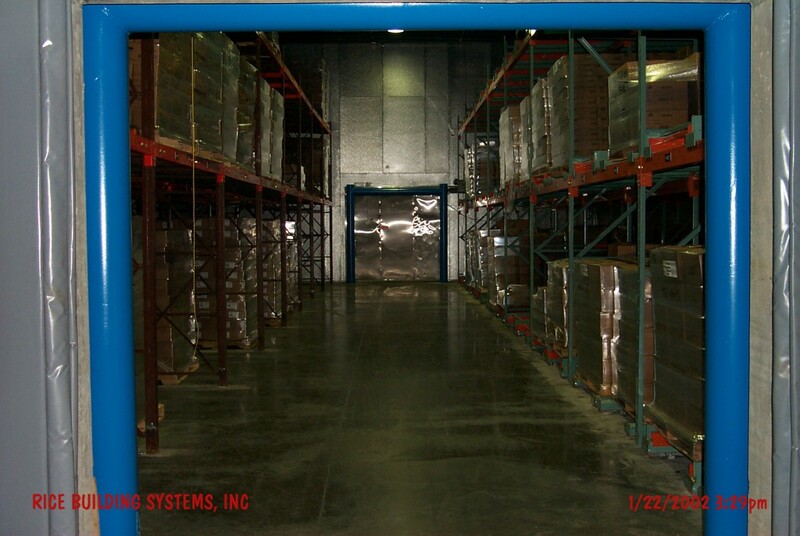 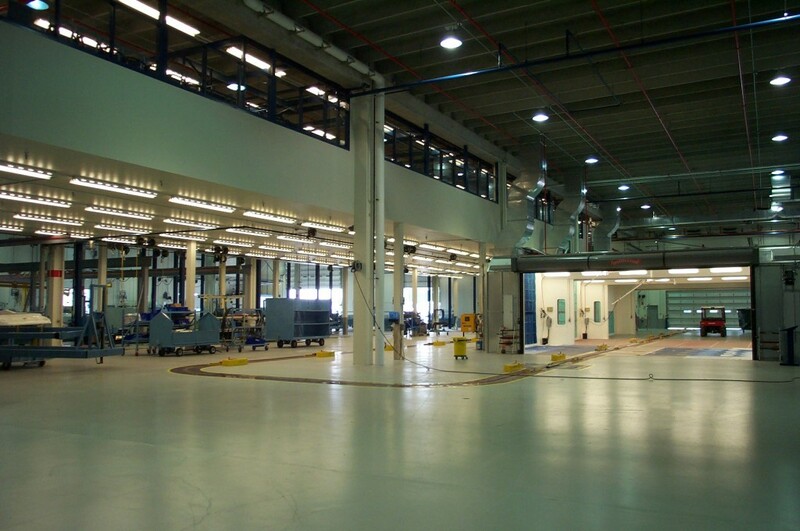 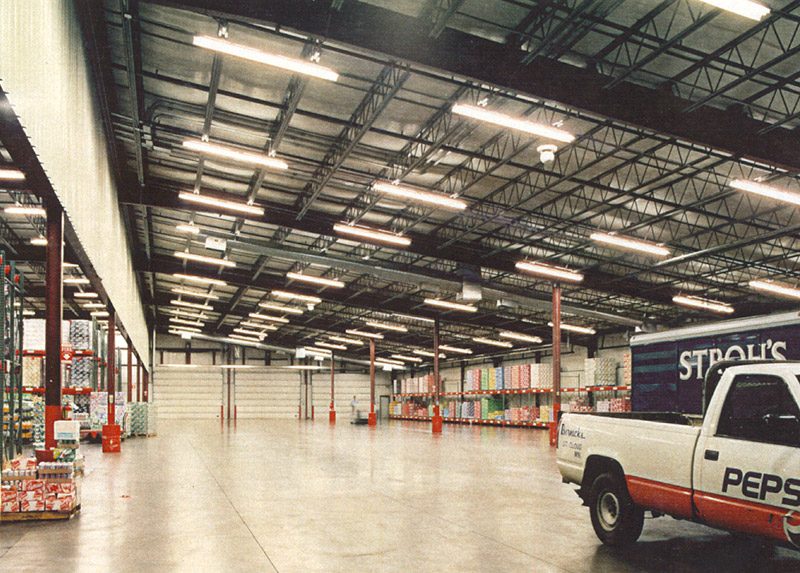 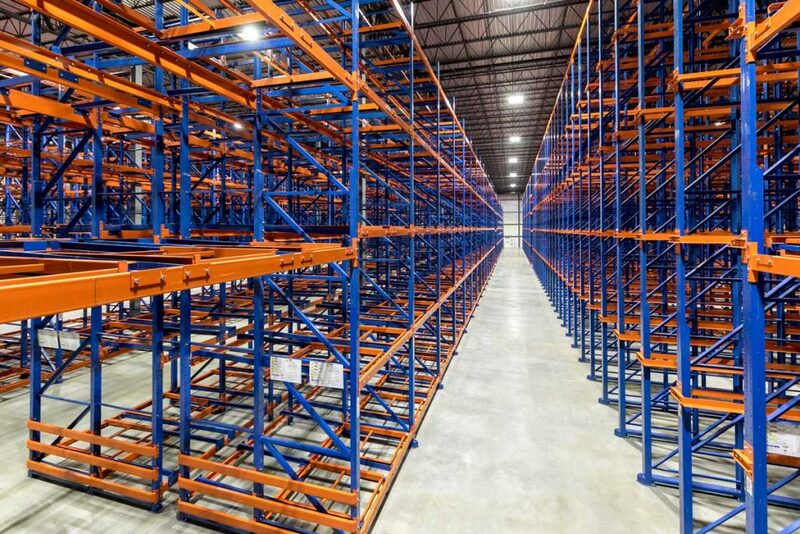 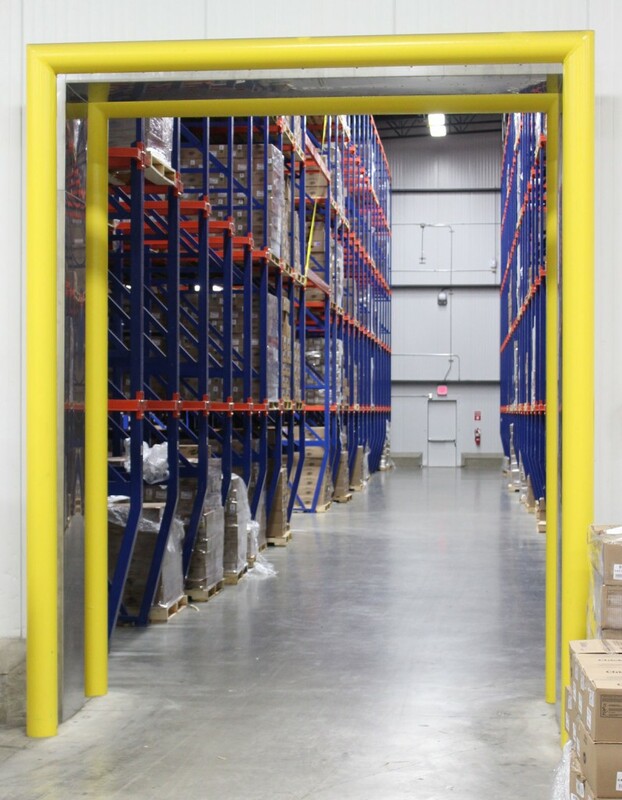 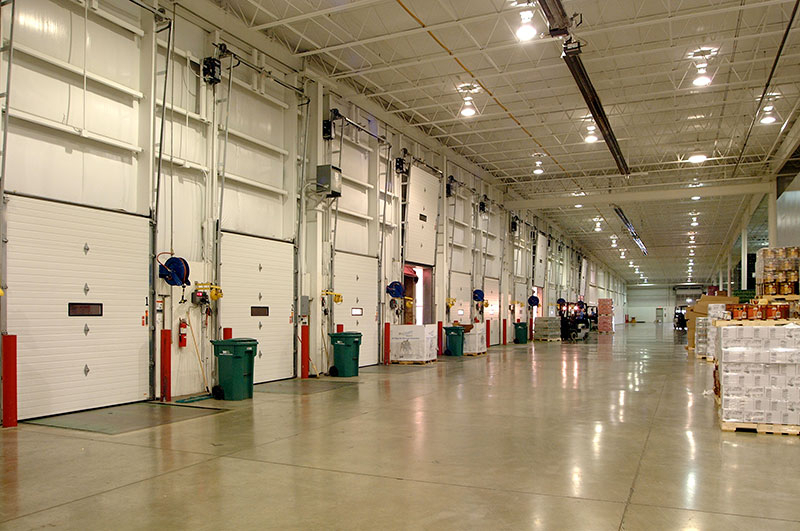 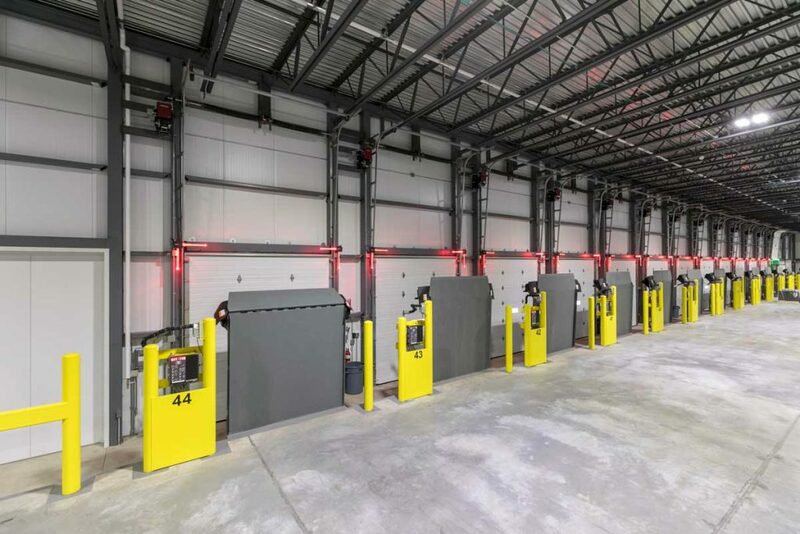 Our extensive experience in racking layouts, floor design and current material handling techniques allows us to work with our Clients on efficient designs while planning for future uses. 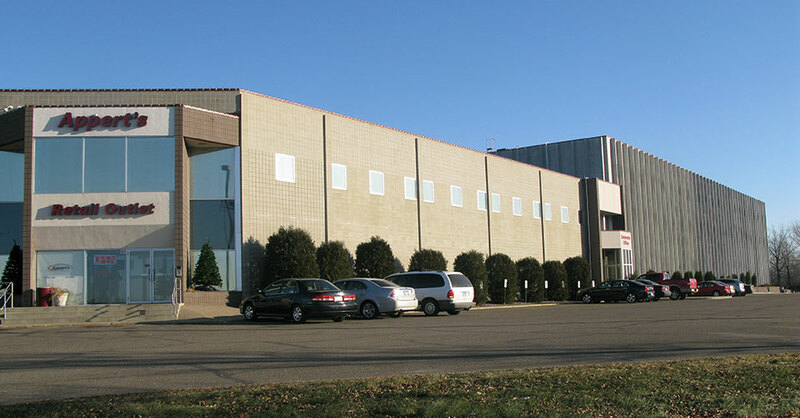 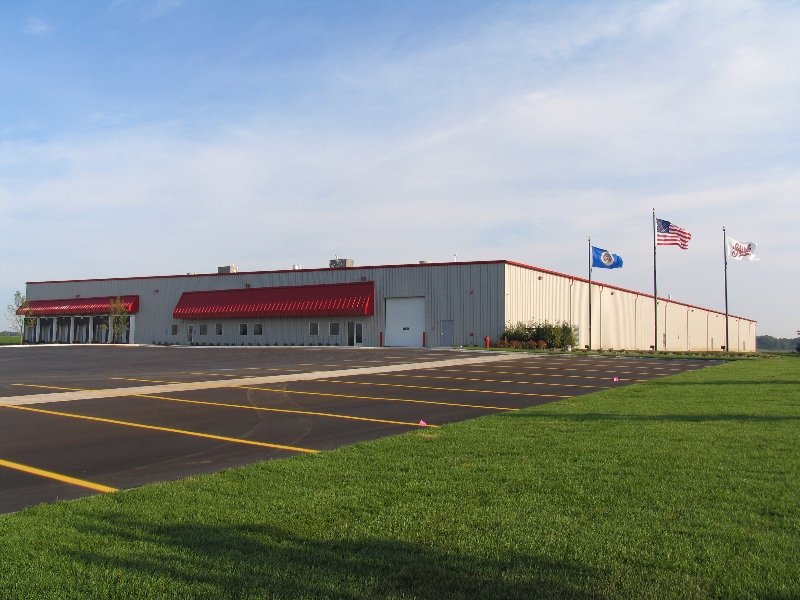 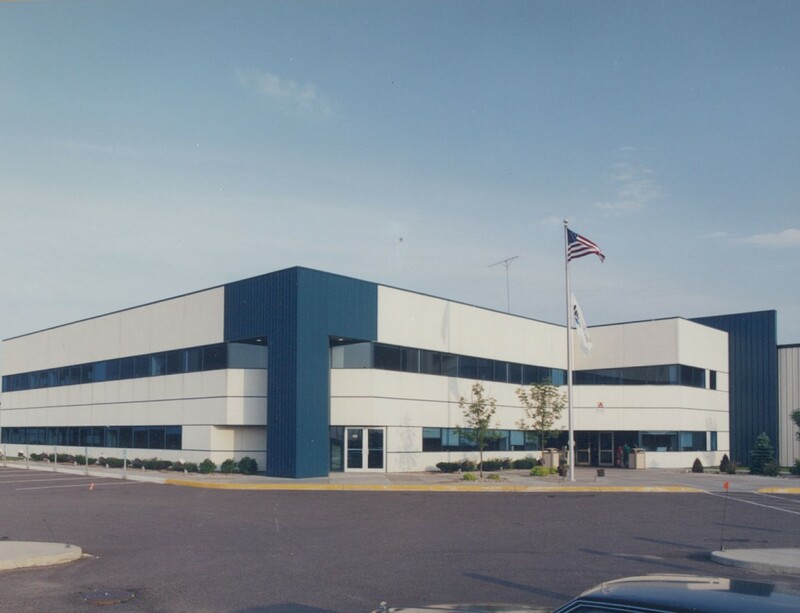 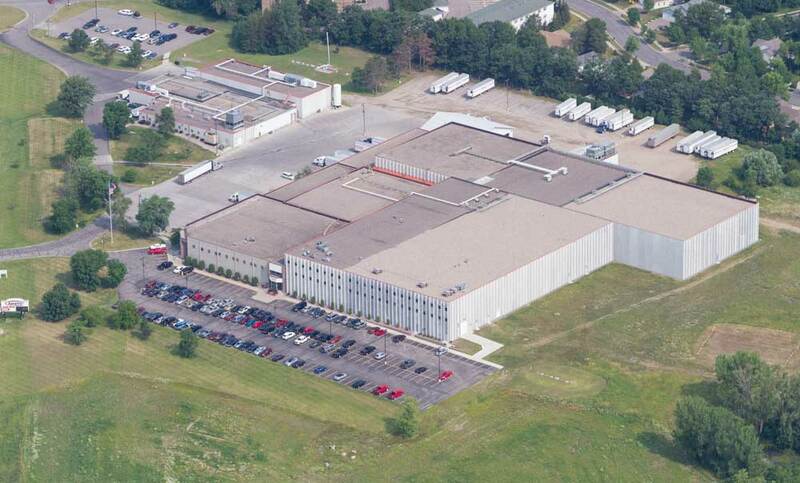 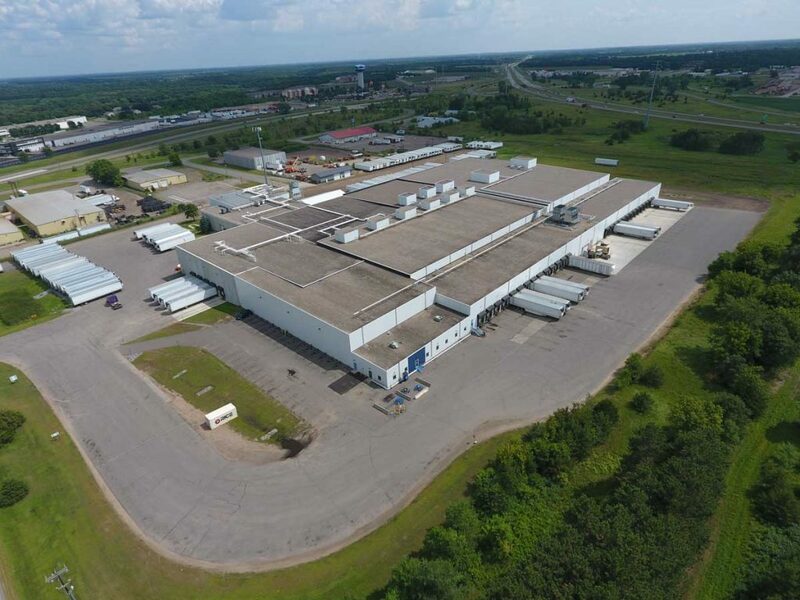 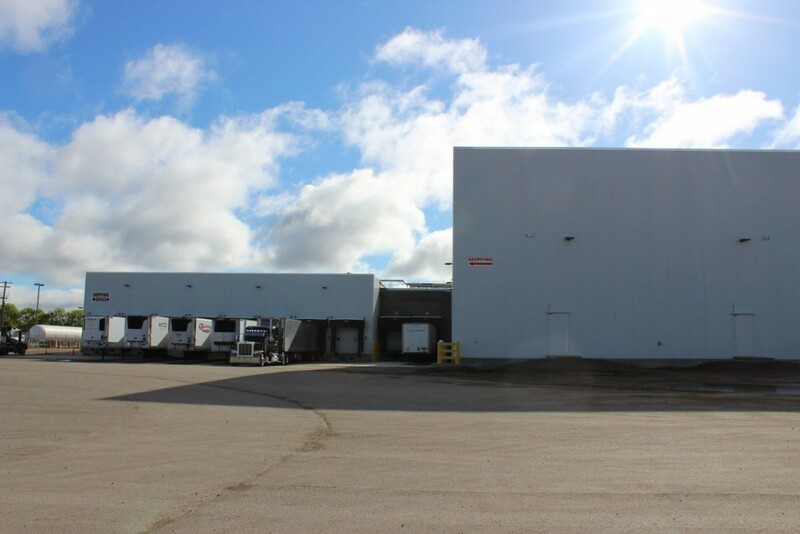 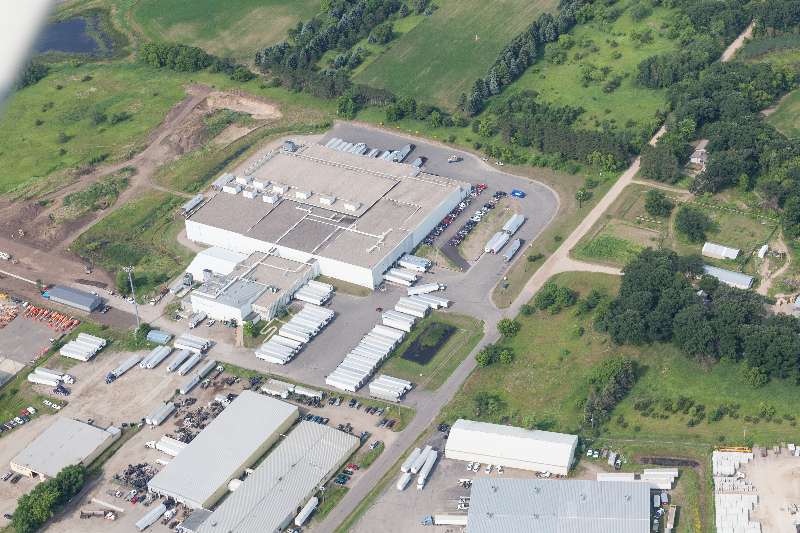 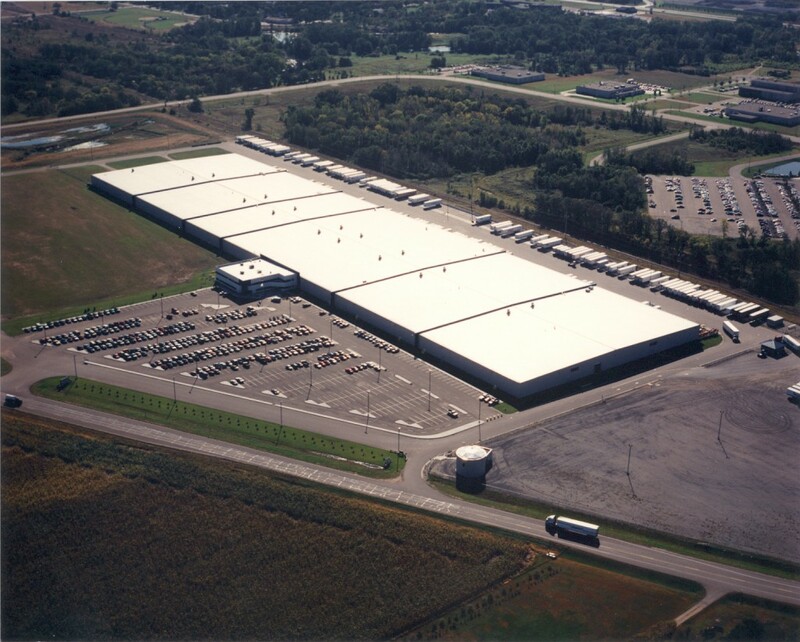 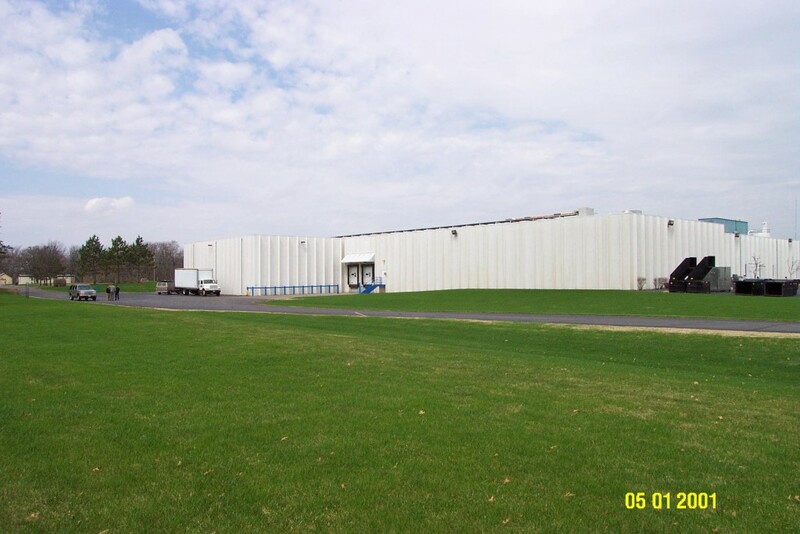 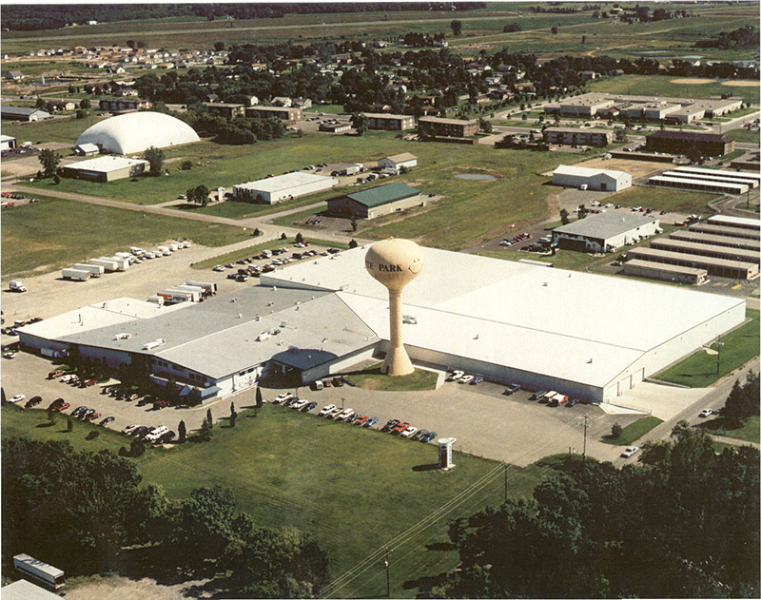 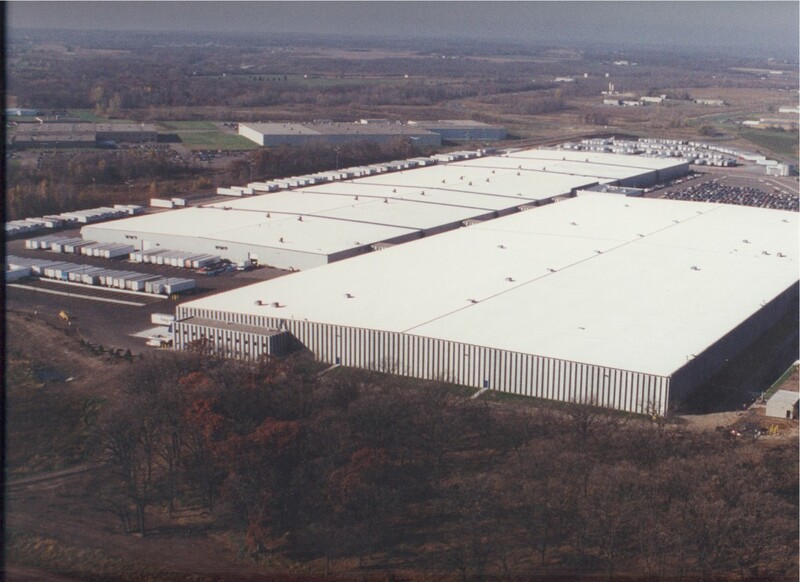 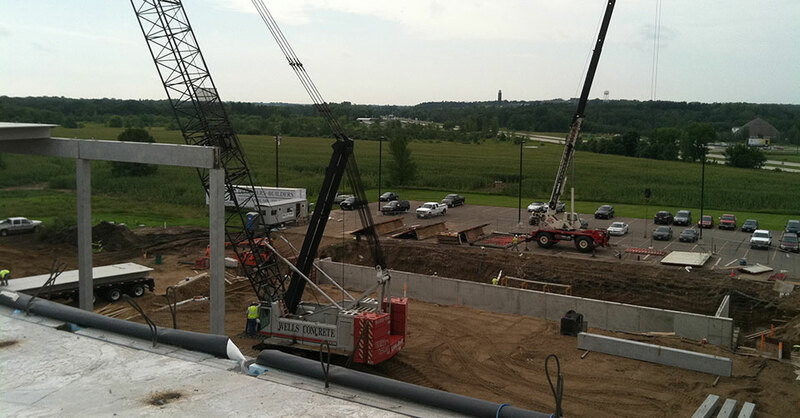 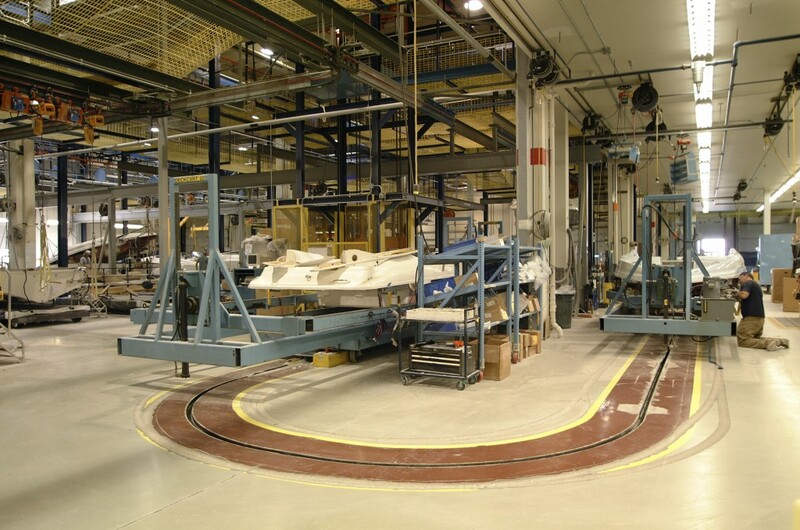 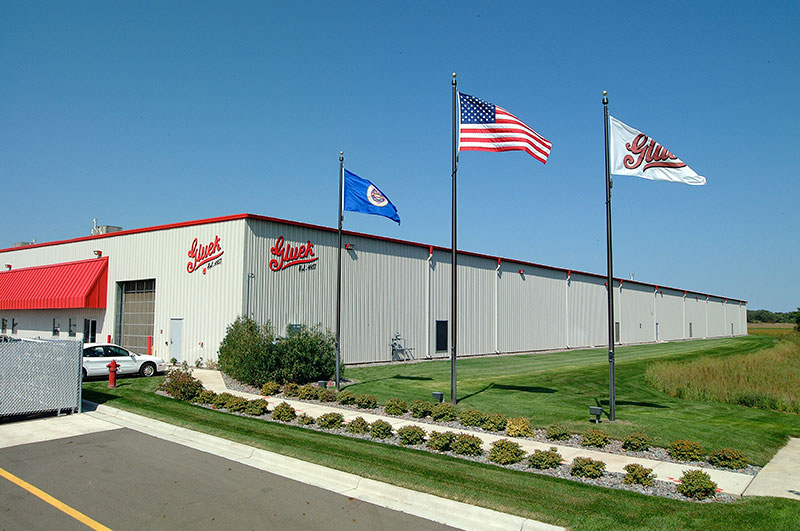 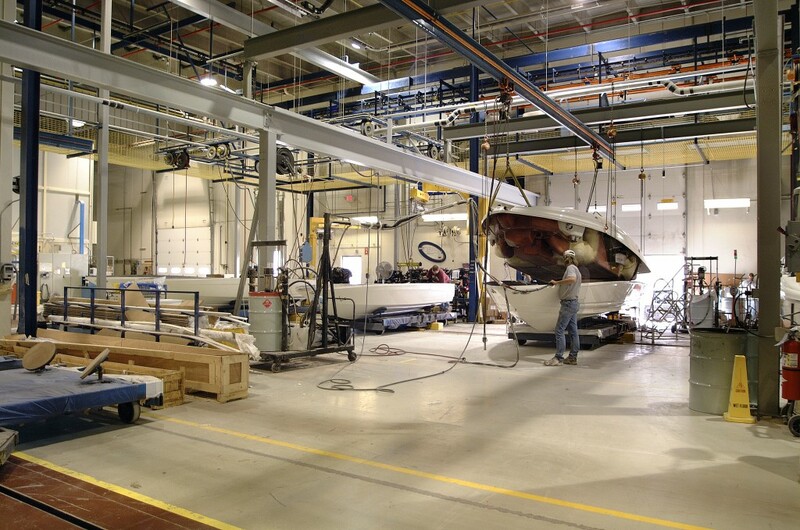 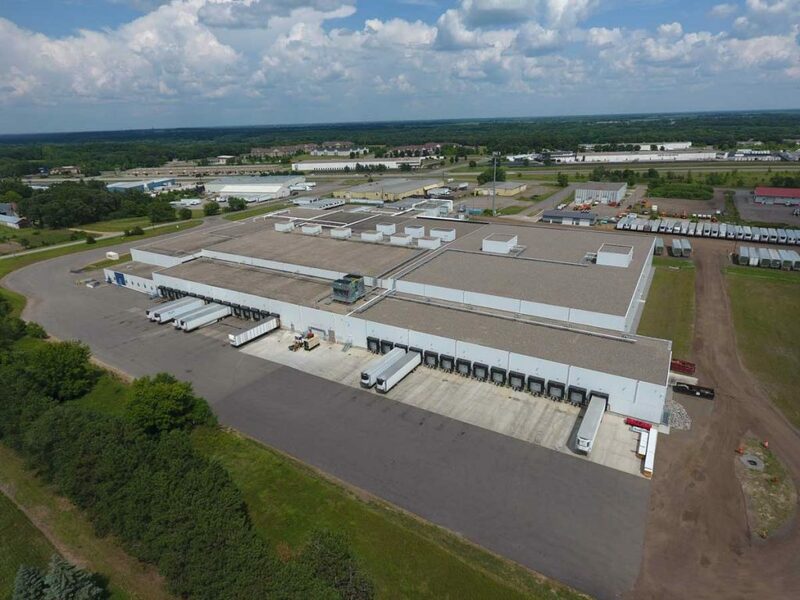 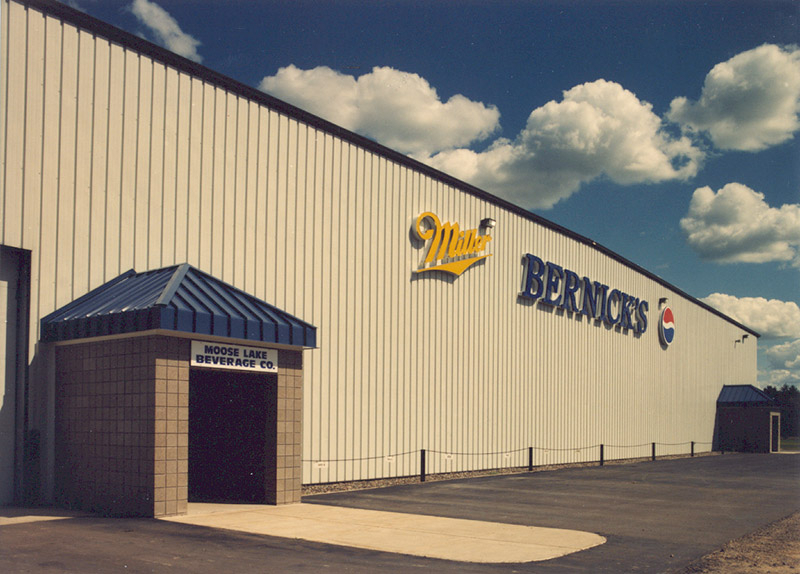 And with our 60+ year partnership with Butler Manufacturing, we have the ability to handle projects ranging from small to multi-million square foot distribution centers and beyond. 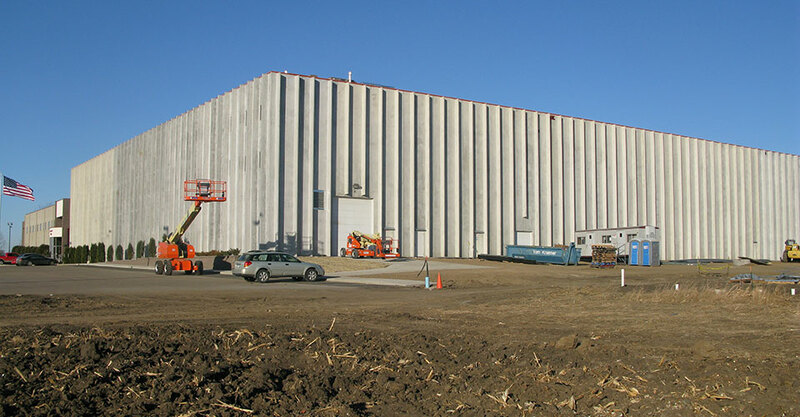 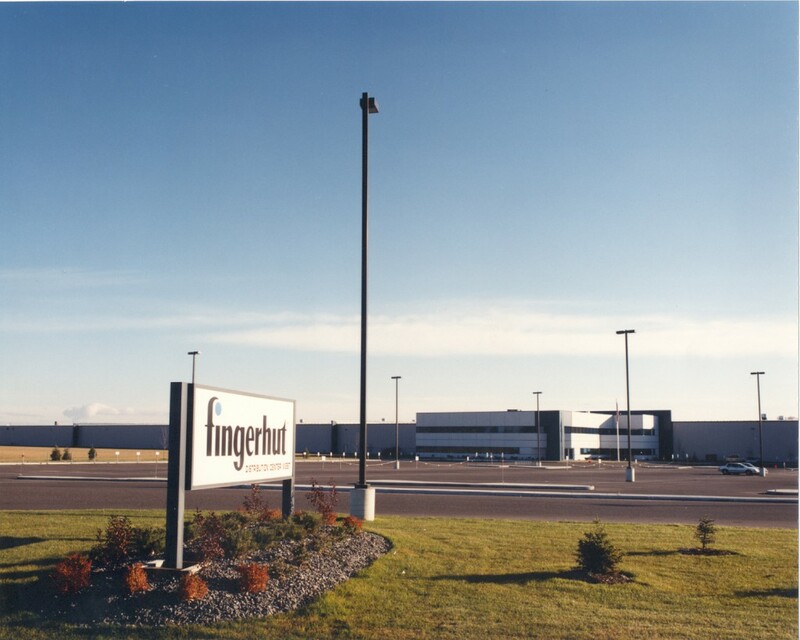 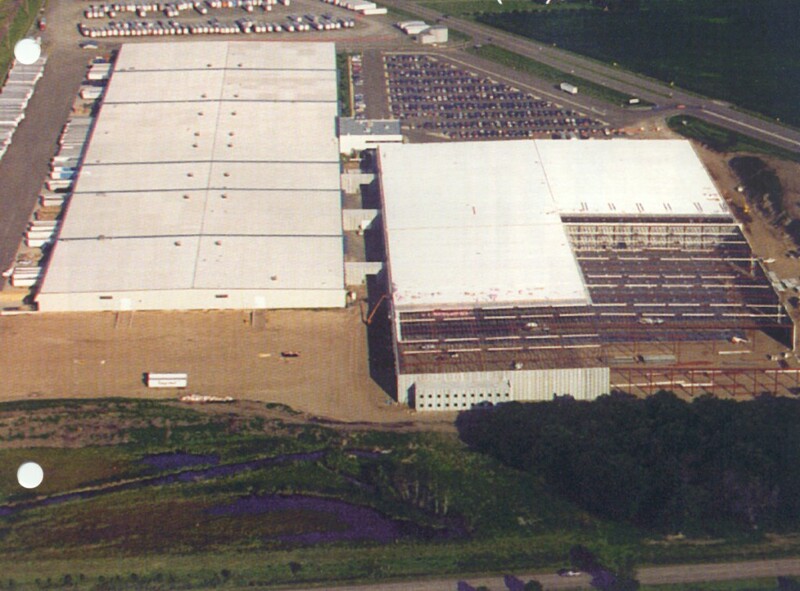 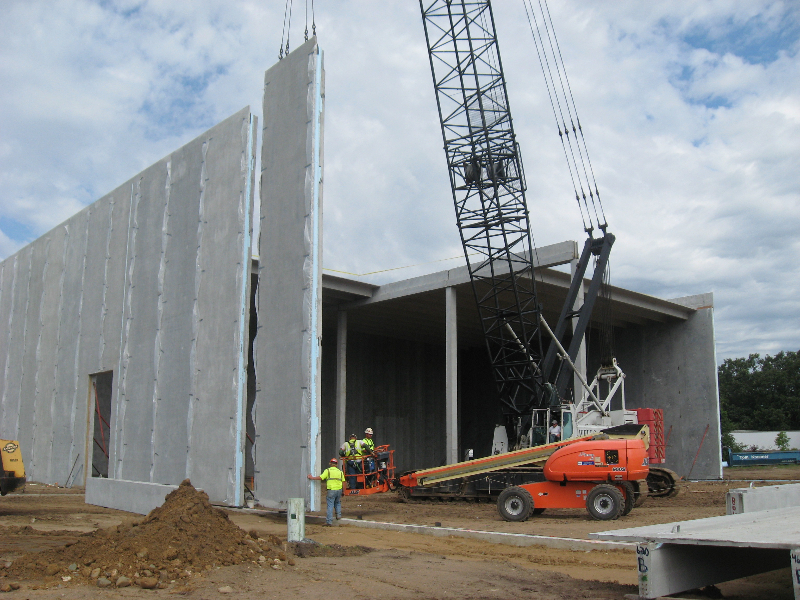 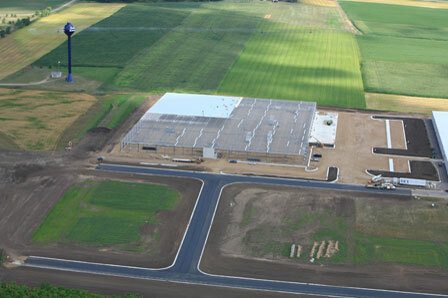 Rice Companies was proud to partner with Fingerhut Corporation (now Bluestem) on “Project Granite”, a 1,100,000 SF distribution center in St. 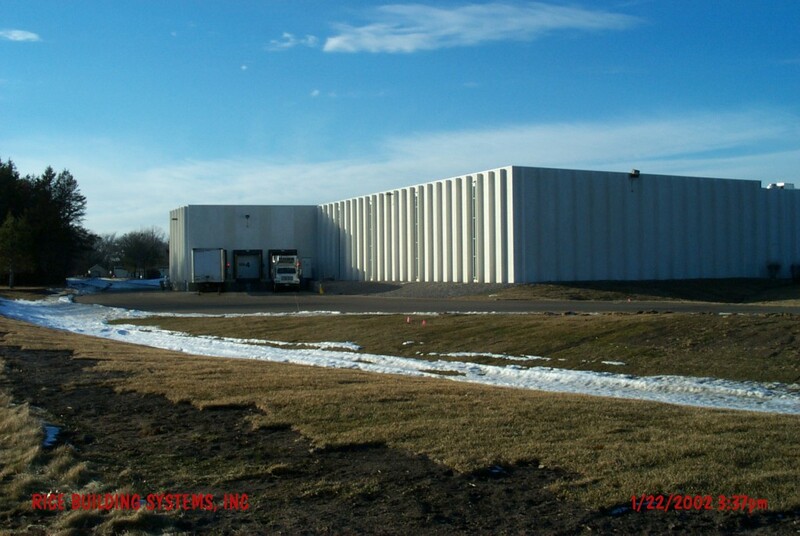 Cloud, MN. 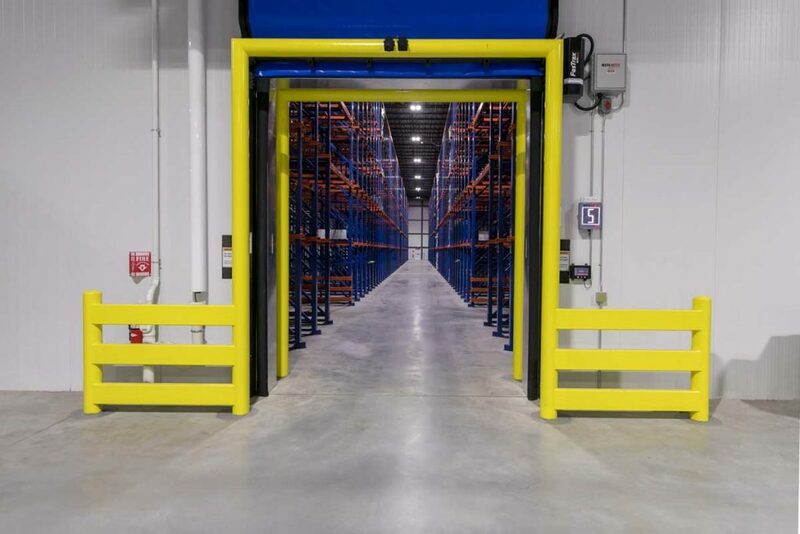 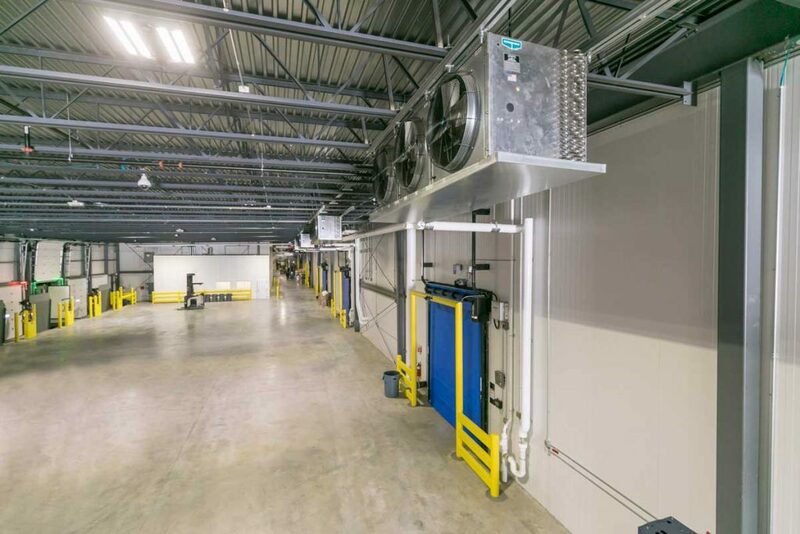 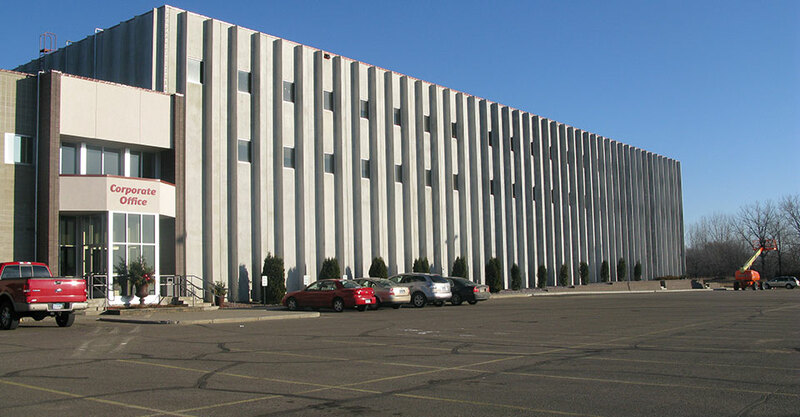 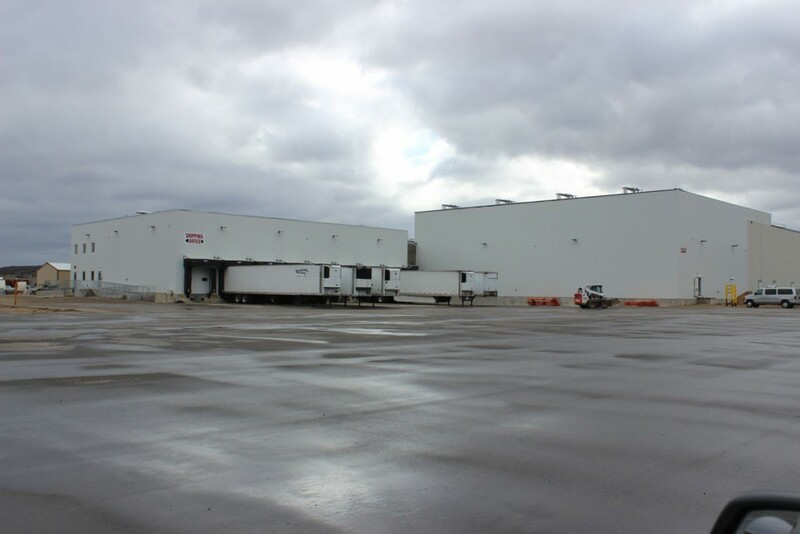 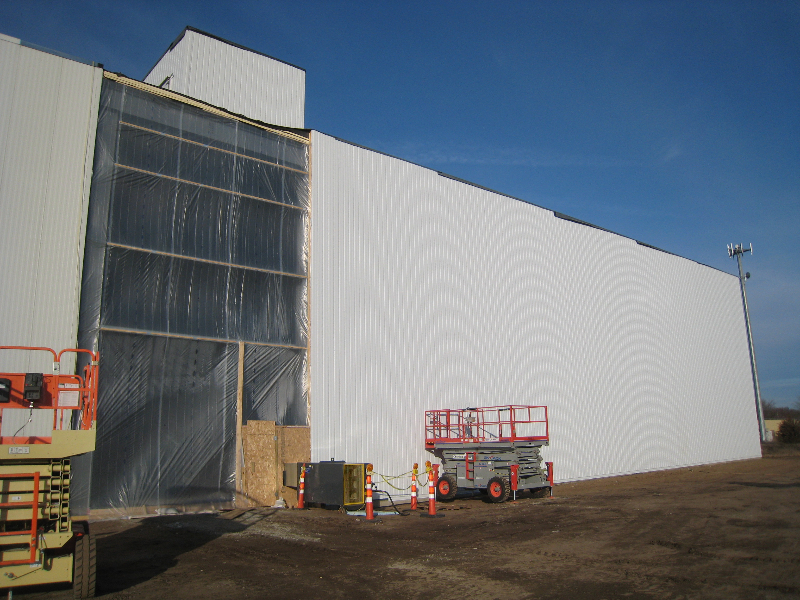 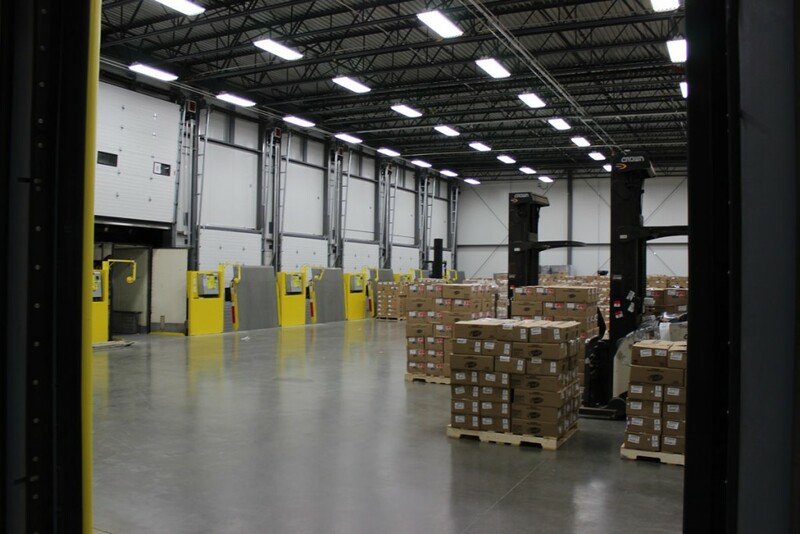 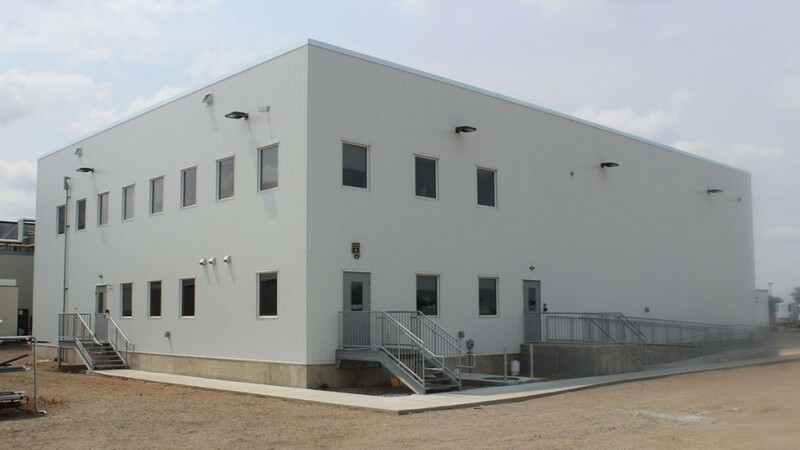 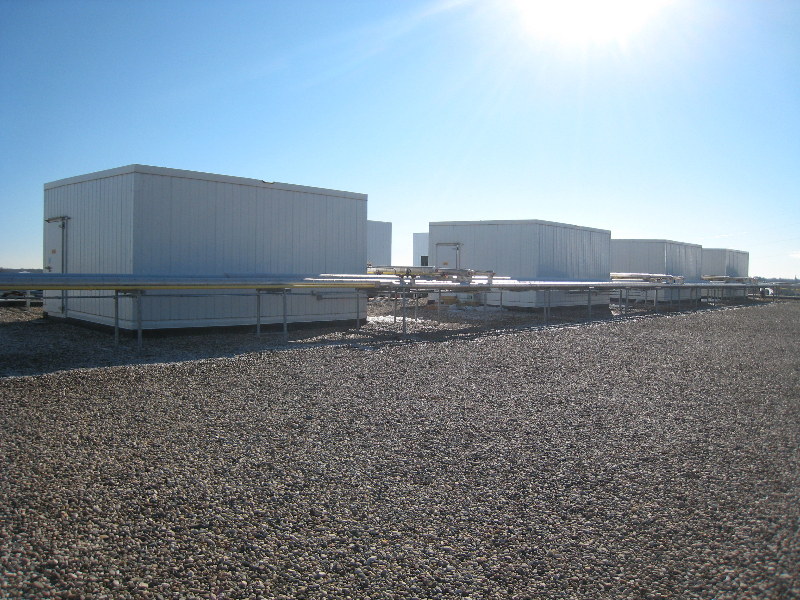 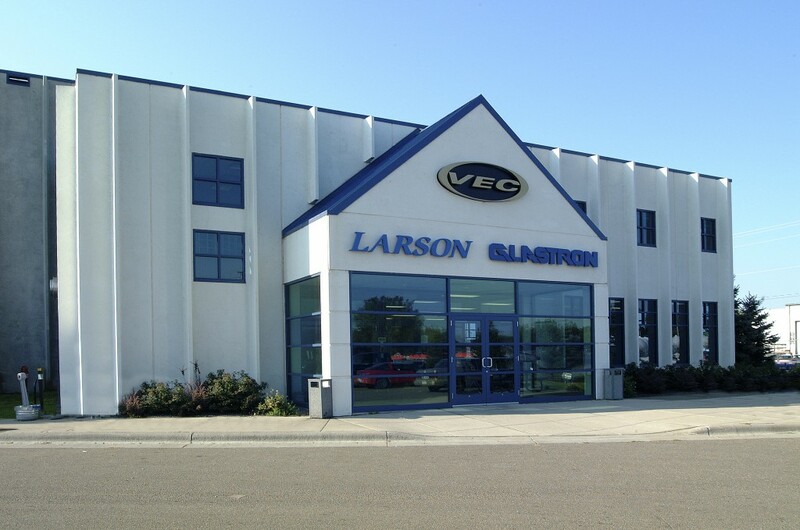 This project featured multiple challenges including insurance requirements, fast-tracked construction schedule, coordination of owner’s vendors such as racking consultants, conveying and IT systems.